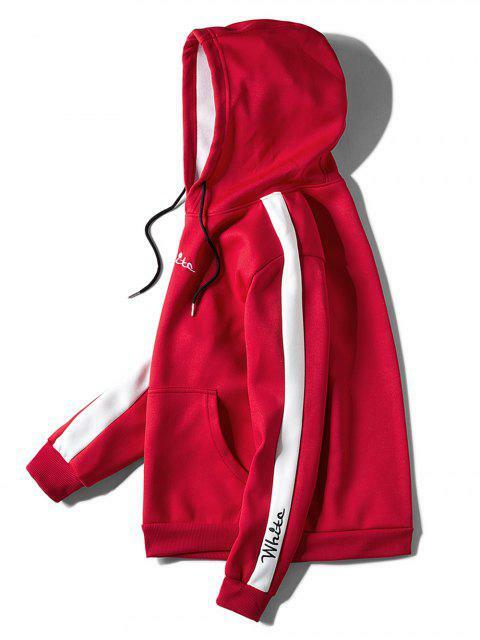 [42% OFF] 2019 Contrast Embroidery White Pocket Fleece Hoodie In RED | ZAFUL .. Fits well,Super cute. 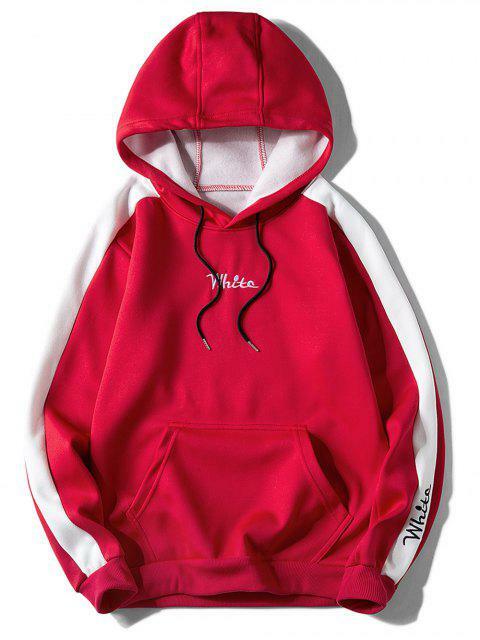 But why does it say “white” on the hoodie? When I was wearing it a lot of people thought I was being racist. Can anyone tell me why it says white so I have an explanation..? 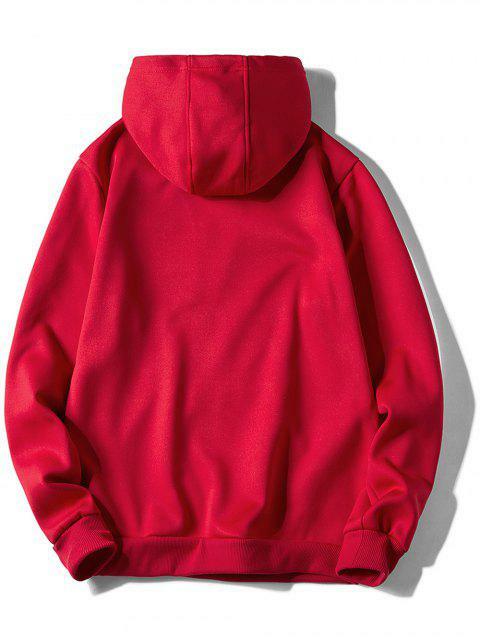 I love the style of this, The thick fabric makes it very cozy and comfortable, Looks way better than the picture. I was hesitant at first but now I'm not at all regretting it.